Former Los Angeles Times Miles Corwin takes an admiring look at the work of one of our most important living writers at the time when a young Gabriel García Márquez was a newspaper reporter. 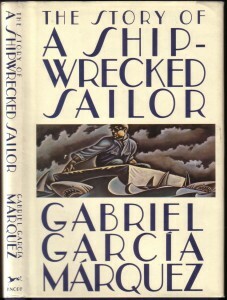 The breakthrough was a series that García Márquez wrote about a shipwrecked sailor. By the time the series ended, El Espectador’s circulation had almost doubled. The public always likes an exposé, but what made the stories so popular was not simply the explosive revelations of military incompetence. 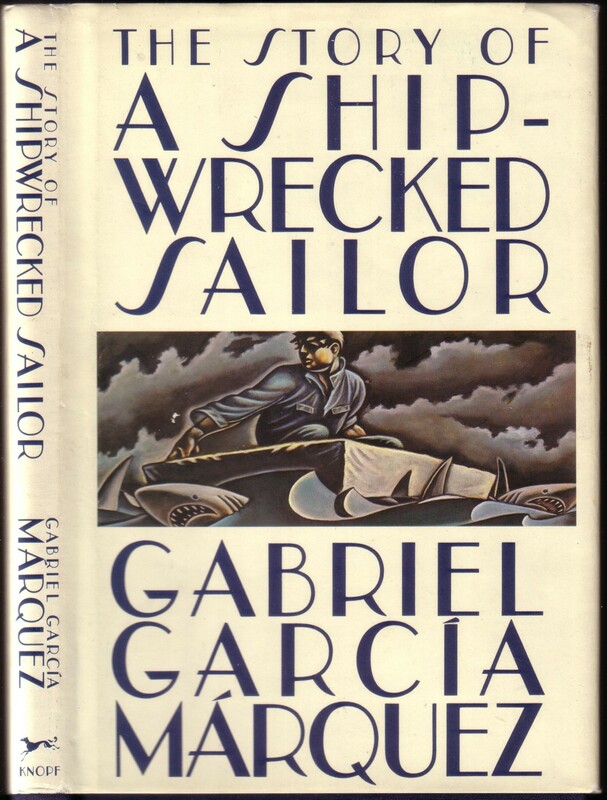 García Márquez had managed to transform [the shipwrecked sailor] Velasco’s account into a narrative so dramatic and compelling that readers lined up in front of the newspaper’s offices, waiting to buy copies. I wouldn’t think a reporter could manage that much popularity, except in the case of García Márquez. The article author Corwin delves into some well-done side routes into biography, the pros and cons of newspaper work for literary writers, comparisons to Hemingway, and a comparison of the first lines in the writings of el maestro.